The Vampire mythos is something I hold near and dear to my heart. Ever since getting deep into the world through Anne Rice’s Vampire Chronicles I’ve always been interested in stories about night walkers especially when they introduce other creatures of the night into the fray. 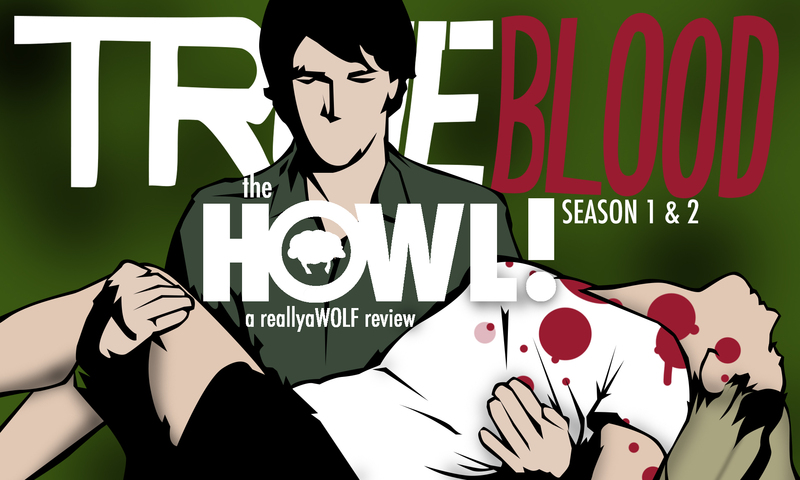 As always I’m super late on the series but here are my thoughts on seasons 1 & 2 of True Blood. Listing off my thoughts shotgun style.